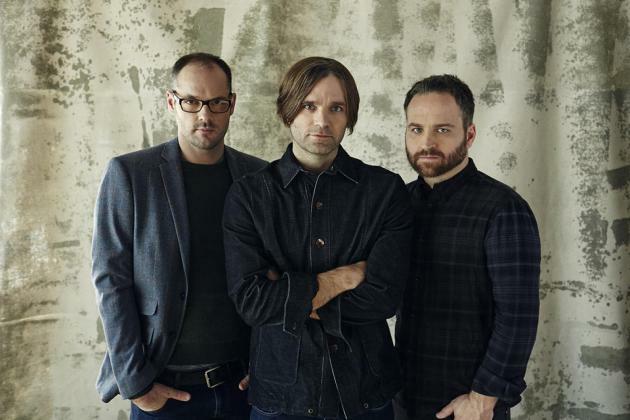 Death Cab for Cutie is down one man but carrying on with new members this spring. Northrop Auditorium has landed two highly anticipated spring tours: Sufjan Stevens will perform at the University of Minnesota’s newly renovated performance hall on April 22, while Death Cab for Cutie has booked a date there May 2. Stevens’ tickets go on sale Friday at 10 a.m. for $39.50, and Death Cab’s will be Friday at noon for $38.50. Both shows are being sold through the U of M’s ticket system, online here or at 612-624-2345. This will be Stevens’ first major tour in five years, though he did go on a short, goofy Christmas tour that hit Mill City Nights in 2012. 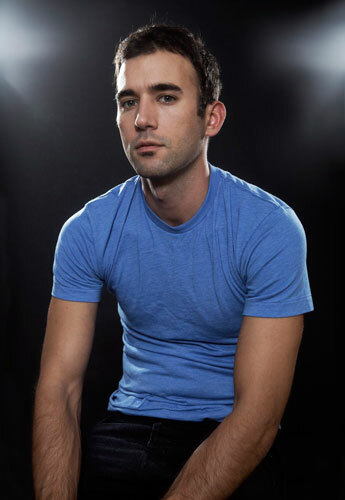 His first album in five years, “Carrie & Lowell,” is due to arrive before he hits the road starting April 10. Death Cab has also been inactive for a while and lost co-founding guitarist Chris Walla along the way, who amicably quit last year. Their new lineup will include Portland-based guitarist Dave Depper, who has toured with Melomona, Fruit Bats and Corin Tucker. They will also be touring with a new album, “Kintsugi,” which arrives March 31. Here’s the first single, “Black Sun,” posted below. Of local note, these concerts could mark a shift by frequent partners First Avenue and Chicago’s Jam Productions, who booked both shows at Northrop but have more often brought their theater gigs to the Hennepin Avenue venues such as the State and Orpheum. Even with its decreased capacity, Northrop holds about 2,700 people, about 200 more than the biggest of those, the Orpheum. However, rock fans have been finding out the hard way that Northrop sells drinks aout in the hallways but usually disallows them inside the auditorium.